All our Mini Soccer Goalposts exceed British safety standard BS 8462:2012.The 12′x 6′ mini soccer goal is the Football Association recommended size for small sided 7v7 junior football. 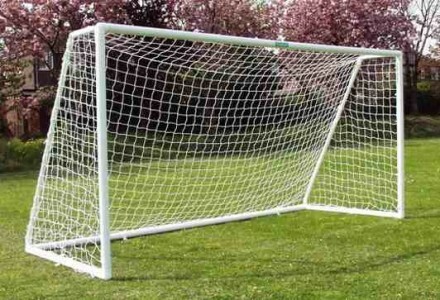 All our range of 7v7 Mini Soccer Goal Posts include top quality long lasting net and multi surface ground anchors to keep the goals securely fixed in position. 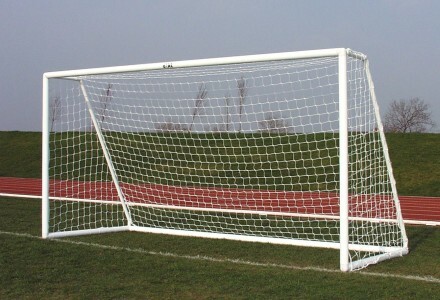 All Mini Soccer Goalposts have nets fitted to the rear of the posts on unique push in net fixings and are not pulled and clipped around the front of the post like other football goals. Similar ground frame net fixings also help prevent nets from fraying along the ground and extend the life of the net considerably. 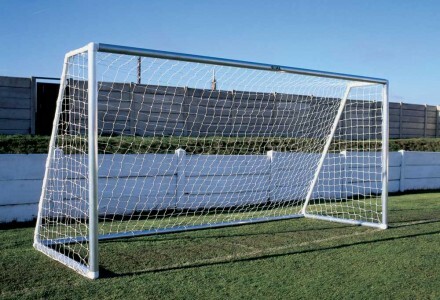 The company offer the largest range of mini soccer goalpost in the UK which include high impact uPVC fully locked junior club goals, a budget range for the garden and various lightweight aluminium folding and fixed position socketed posts. All our fabricated aluminium goalposts are made to order by craftsmen and all have fully welded corners to eradicate expansion problems seen on other freestanding goalposts. We have never supplied steel freestanding goalpost and are actively trying to ban such heavy dangerous goalposts from use around children. 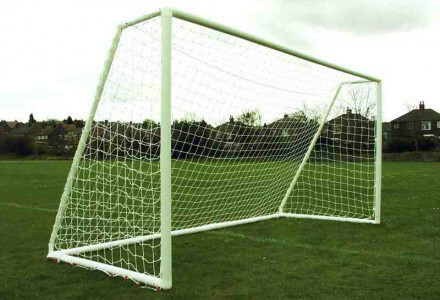 A patented range of anti-vandal, anti-theft steel goalposts are also available for the more exposed football pitches which require fixed position goal posts. Initial installation of our high impact plastic football goal. Please note:- later versions now have special low level net fixings along the ground frame not shown on this video), These are fast start match day goals see timed video below. Best garden goal design for use on grass surfaces – ideal for the garden. Multi surface Mini Soccer Goal 12′ x 6′ with a two section crossbar and ground back bar, enabling the goal to fit into our 2m carry bag. Less sections than a three section crossbar version goal so faster to assemble. 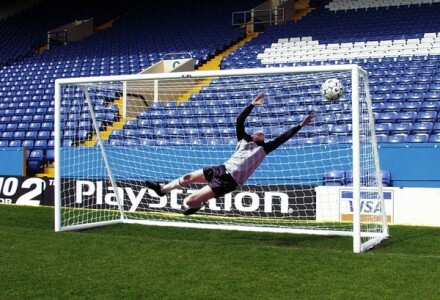 Football Goalposts manufactured in durable elliptical aluminium that is easier to use, are lighter in weight and therefore safer than heavier steel goals. Anti theft goal for exposed public areas. 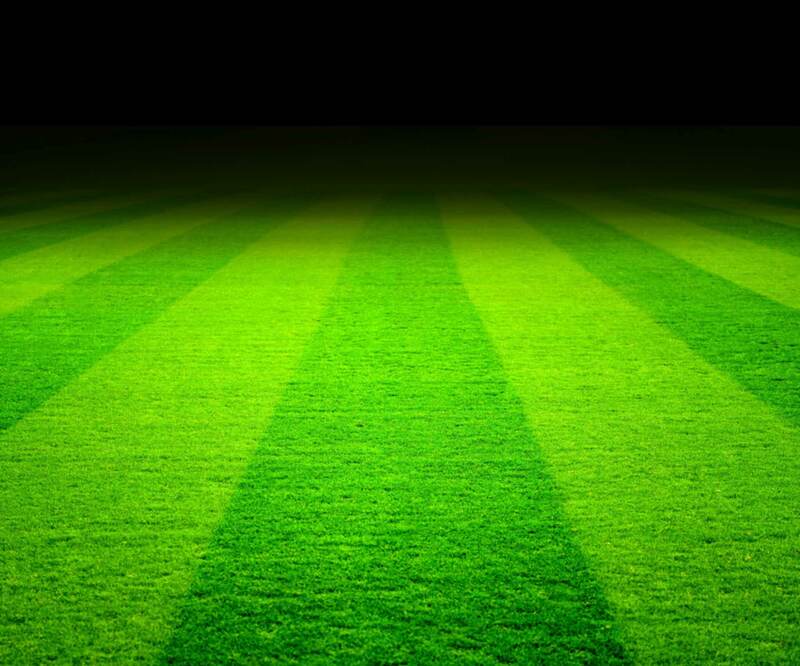 Self weighted roller goals designed and more suited for artificial surfaces. 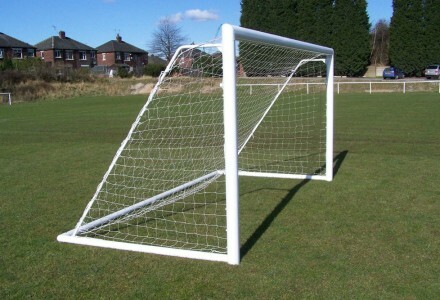 Roller goal post designed for grass surfaces with multi surface ground anchors. An innovative Folding free standing mini soccer professional goal post. 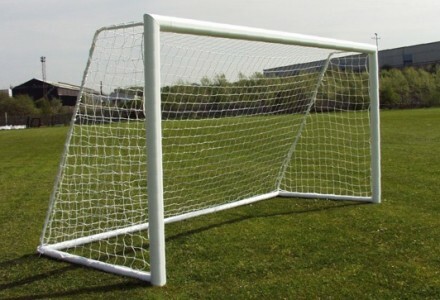 One of the strongest and safest free-standing lightweight children’s Mini-Soccer goals available in the UK.